The Grove sits opposite Ealing Green and the famous Ealing Film Studios. We pride ourselves on delivering the best in fresh food, drink and service – be it in the comfortable bar, fully serviced restaurant, beautiful al fresco dining area, or the large terrace. 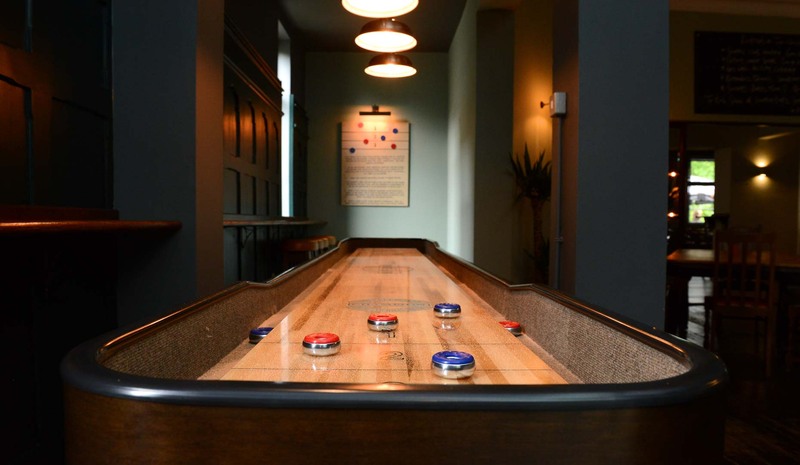 As part of our refurbishment we've added a brand new shuffleboard table to our back area. Grab a gang of mates and get a game going. With two beer gardens, front and back area we have plenty of space on a hot sunny day for you to soak up the UK summer sun with a drink and a bite to eat. 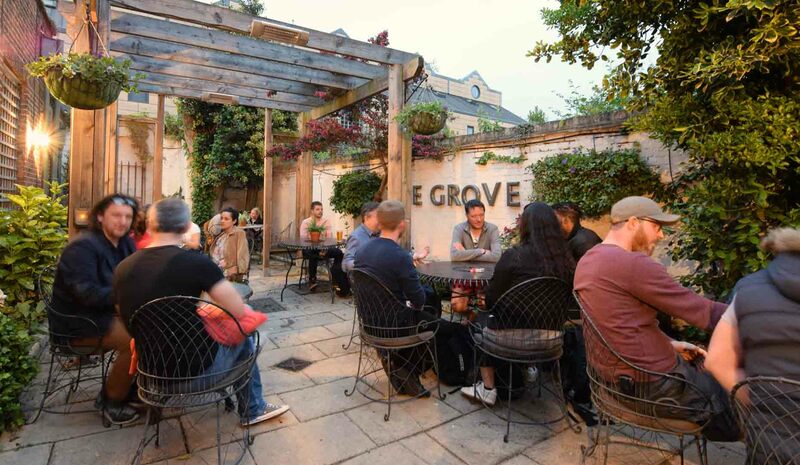 The Grove – Pub, Dining & Garden sits opposite Ealing Green and the famous Ealing Film Studios. We pride ourselves on delivering the best in fresh food, drink and service – be it in the comfortable bar, fully serviced restaurant, beautiful al fresco dining area, or the large terrace. We are incredibly proud to have been included for the third year in the latest edition of The Campaign for Real Ale’s ‘Camra Good Beer Guide 2018’ and once again retained our ‘AA Rosette for Culinary Excellence’ for 2018.